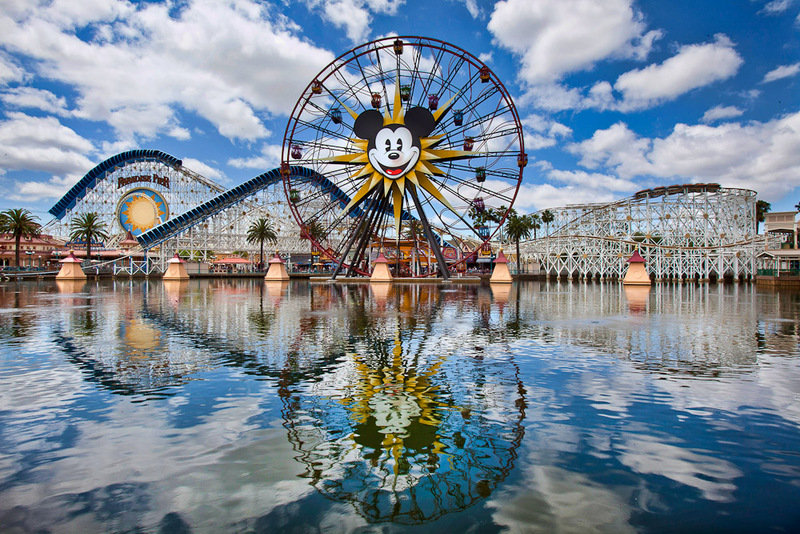 Disneyland California, ranked #98 in our countdown of '100 Ultimate Travel Experiences of a Lifetime'. Ranked #98 in our countdown of ‘100 Ultimate Travel Experiences of a Lifetime’. 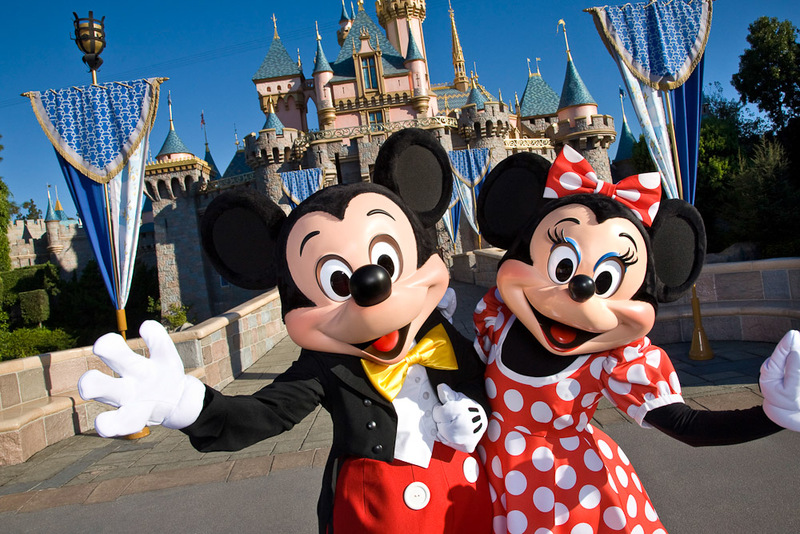 It’s known as the happiest place on Earth for a reason; it’s obvious that the thought of Disneyland fills many people with a sense of pure joy. 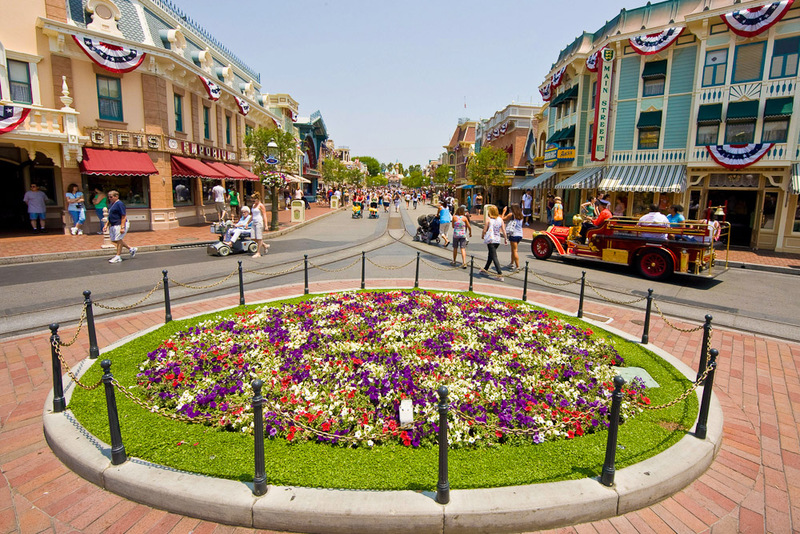 With parks in Hong Kong, Paris, Tokyo and Florida, the original and the best is still the land that Walt Disney built in Anaheim, California, back in 1955, with the fairytale Magic Kingdom castle dominating the horizon as you approach and a world of wonder laid out beyond. 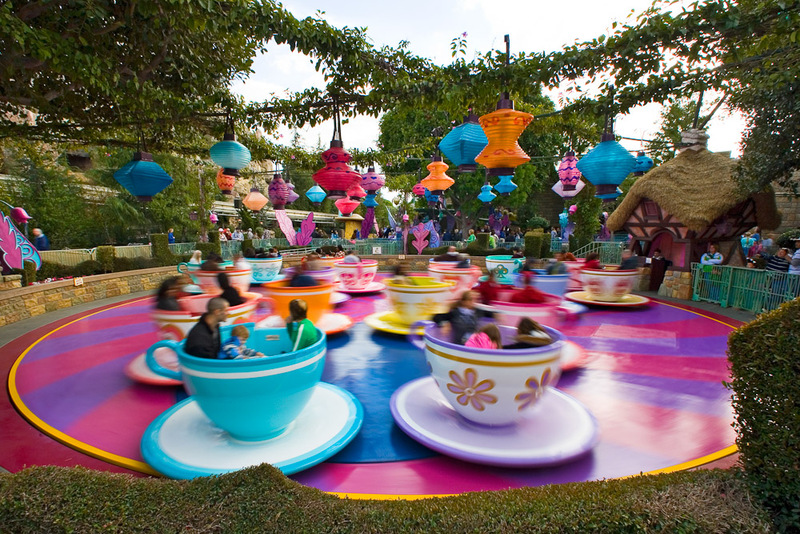 While the best ride in the place is up for debate – It’s A Small World versus Space Mountain, the iconic spinning tea cups versus Pirates of the Caribbean, the carousel versus the Matterhorn Bobsleds – the happiness they represent is the enduring attraction of this most fun of fun parks. Let the magic begin! 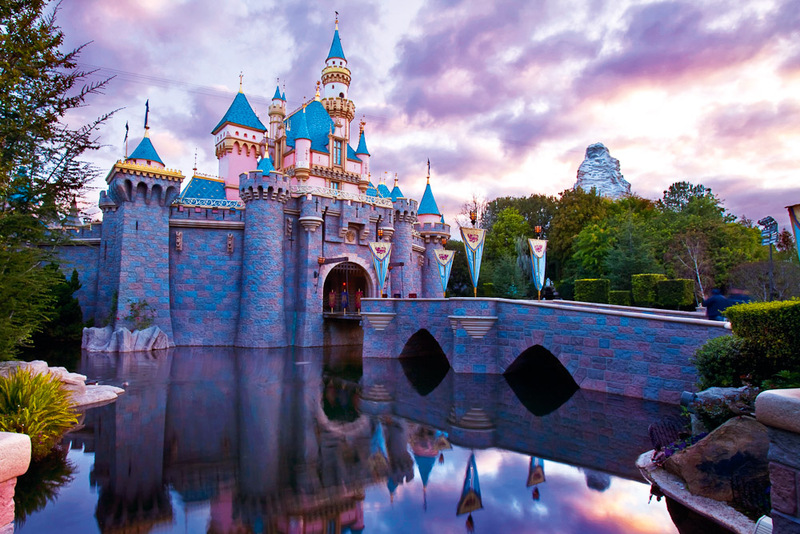 Head to blog.expedia.com.au/bucket-list to start planning your Disneyland adventure.